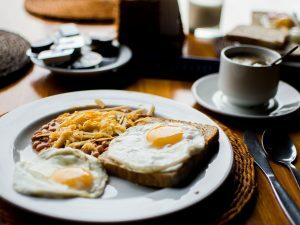 With all the coverage of the recent salmonella outbreaks, eggs come first on our list. The risk isn’t massively high, but if you’re making eggs for children, the elderly, or anyone with a compromised immune system, cook the egg thoroughly to kill the bacteria – scrambled, hard-boiled or over-well eggs are best. 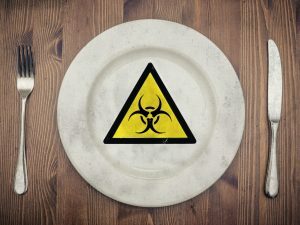 An estimated 48 million people contract food poisoning every year, according to the U.S. Centers for Disease Control and Prevention. 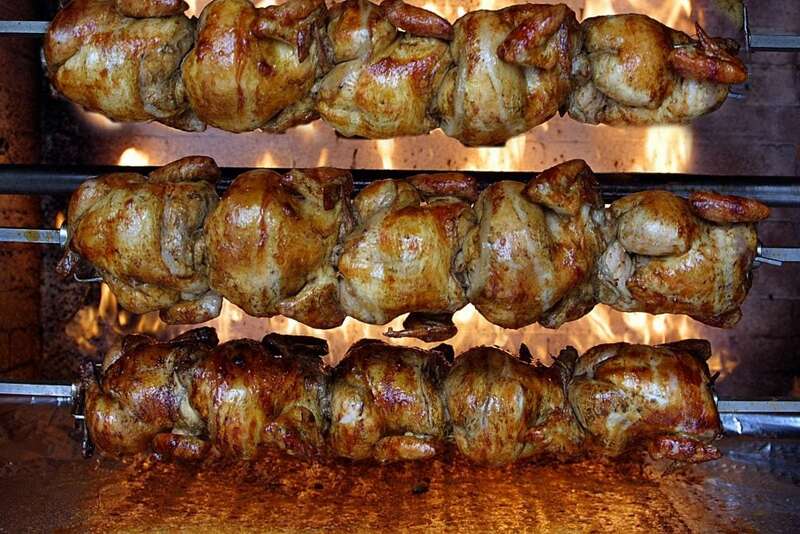 Find out which 14 foods the experts say are most likely to make you ill.
You should make sure you eat your rotisserie chicken while it’s still hot, because if it’s left out at room temperature for a couple of hours to cool, any bacteria on the bird will start to multiply. This is also true of roasting your own chicken, just in case you were wondering. The quickest way to cool the chicken is to cut it in pieces so it reaches a safe temperature to refrigerate any leftovers. If you’re cooking your own chicken, don’t wash it, or you will spread the germs around. Focus on cooking it to the right temperature instead, which should be 165F internally when checked with a meat thermometer. Some people like to eat chicken liver more underdone, but that could be a bad choice as the livers can be contaminated with campylobacter. 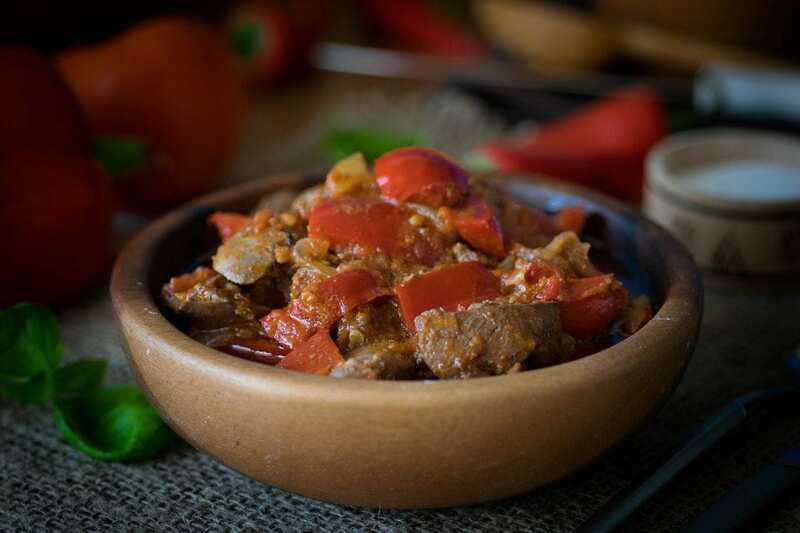 The liver should reach an internal temperature of 165F when cooked, and have a crumbly texture. 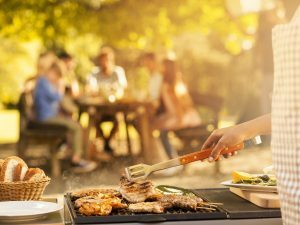 Ground beef, pork and poultry can be a breeding ground for bacteria. Any pathogens on the surface of the meat before it’s minced end up being spread all over it during the grinding process. 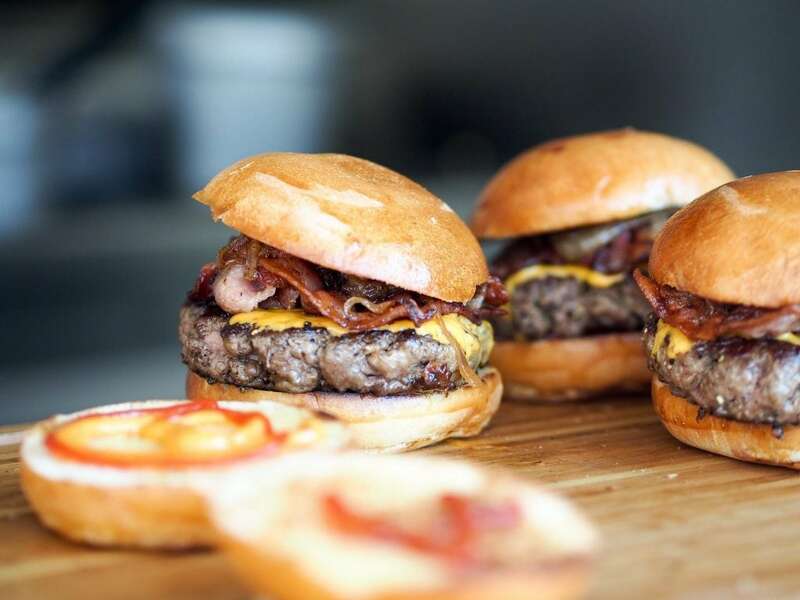 Color isn’t a reliable indicator of whether the burger is cooked, either. Ground beef and pork should reach an internal temperature of 160F, and ground turkey or chicken should reach 165F. If you thought that you could smell when fish has gone bad, you may be wrong. When raw fish isn’t stored properly, it can develop something called scombroid poisoning, and you can’t smell it. 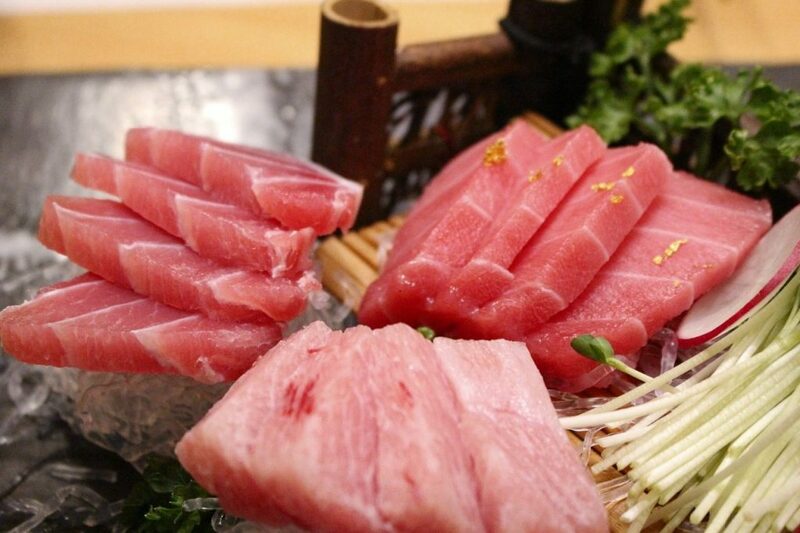 Tuna is prone to this type of poisoning, as is bluefish, mahi-mahi and abalone. 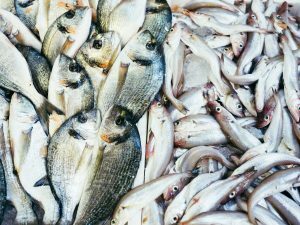 Fish infected with this poisoning can taste burnt or peppery, and you may end up with a rash on your face and upper body, as well as the usual food poisoning symptoms. Raw fish should be cooked to an internal temperature of 145F. It may be surprising to find salads on the list of foods that can make you ill, but it’s a good reminder to wash or cook them well before eating. 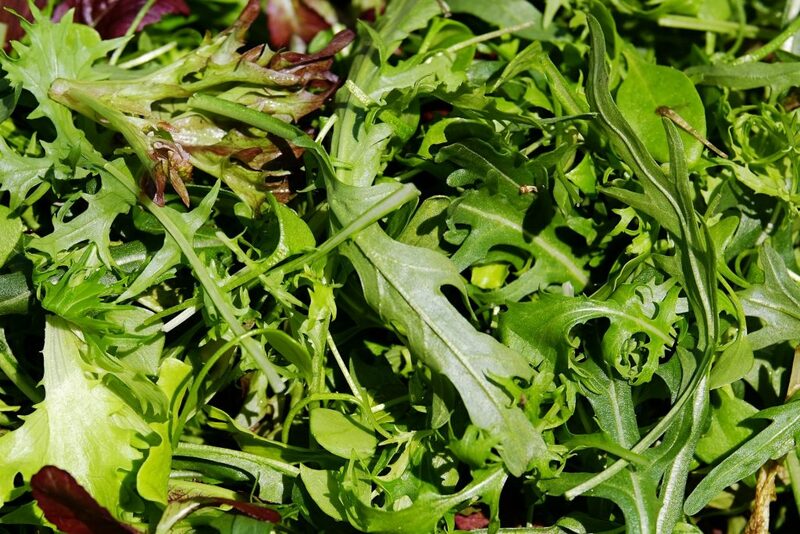 Leafy greens are tricky because they’re eaten as salads and not cooked, so you must wash them well to reduce the risk. Produce is blamed for causing a massive 48% of food borne illnesses between 1998 and 2008, according to a CDC study. 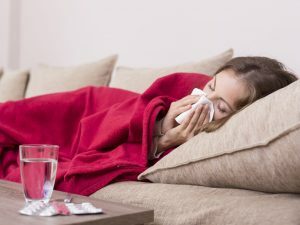 The warm and humid environment that sprouts need to grow in is also a favored home of bacteria. 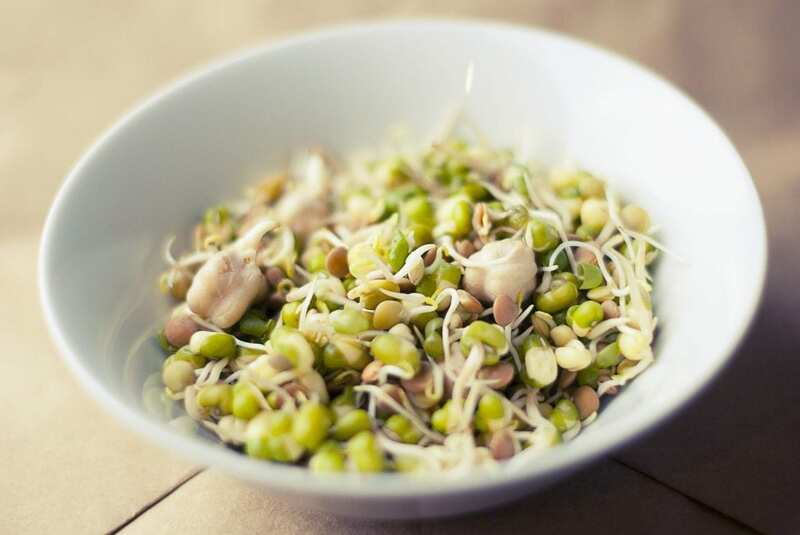 When the seeds sprout, bacterial cells get inside the plant, so washing them may not help. It’s safest to cook them before eating, as there’s no other way of avoiding any nasties. 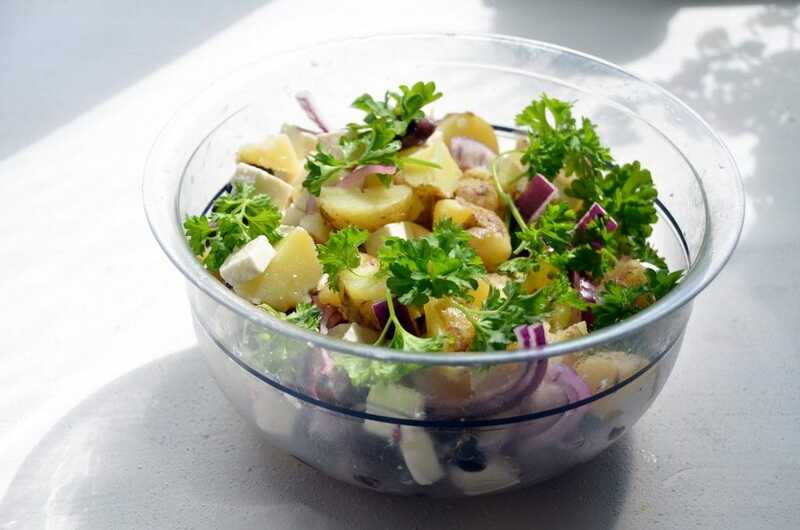 Deli-made potato salad can easily become cross-contaminated with deli meats and cheeses, but homemade stuff is at risk of contamination tool. It’s not the mayonnaise that’s the problem; it’s actually the potatoes. Soft, cut, cooked potatoes are more accessible to bacteria than when they’re raw and whole. A few years ago, there was a product recall of cantaloupes after the water in the packing house was found to be contaminated with Listeria. We tend not to bother washing melons or other tough-skinned fruit, because we don’t eat the skins, but when you slice them, any contamination on the skin will infect the flesh after being carried in on the knife. 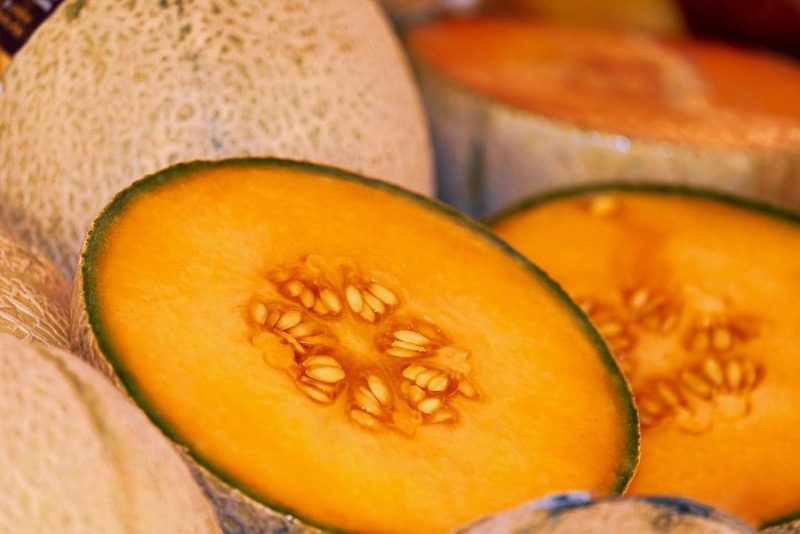 So, don’t just rinse the melon, give the skin a thorough wash and dry before you cut it open. 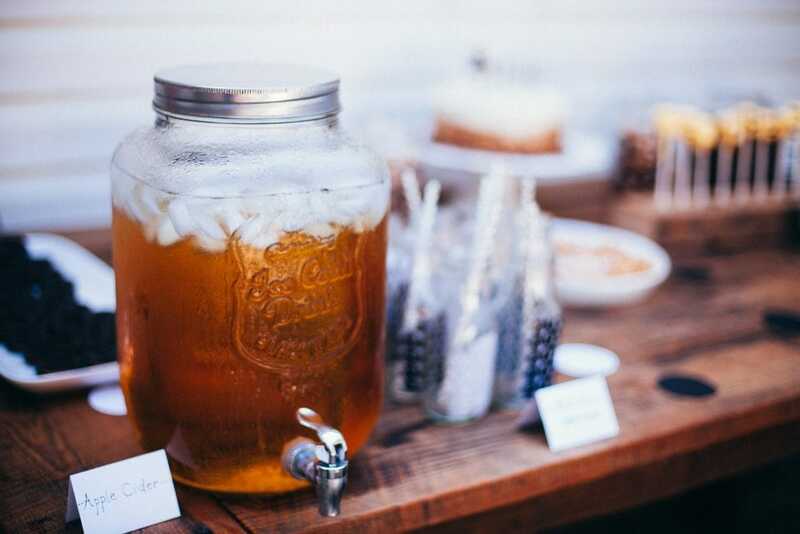 Fresh cider can be contaminated with bacteria, as when the apples are pressed, any bacteria on the outside can end up in the juice. 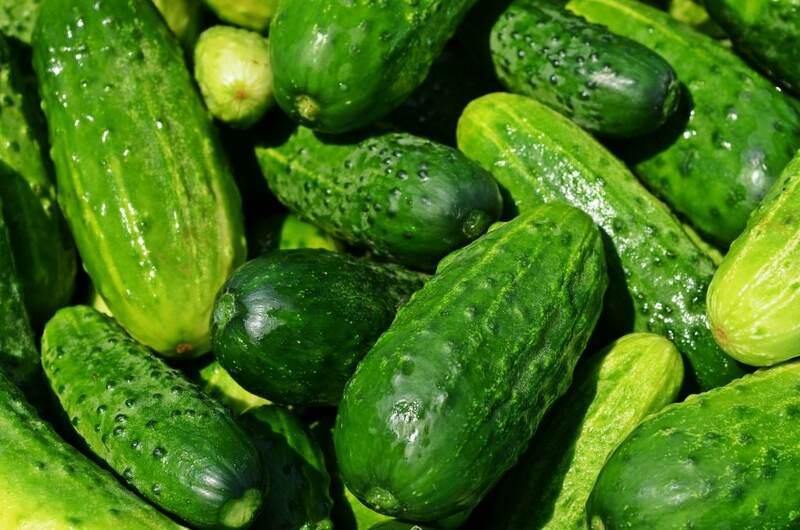 Cucumbers have been at the center of several salmonella outbreaks over recent years. Unlike a lot of other vegetables, cucumbers are rarely cooked, so you can easily catch any pathogens on them from the knife used to cut them up. 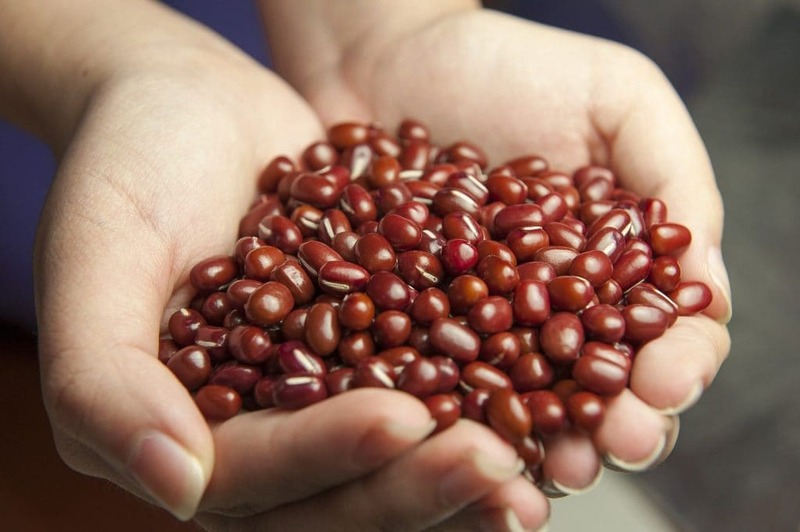 It’s not bacteria that are the problem with red kidney beans, but a special kind of lectin. 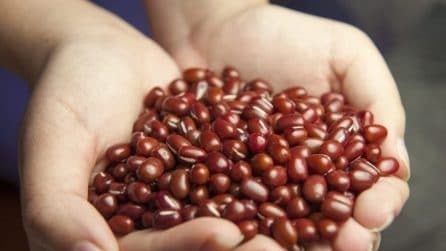 Lectin is a protein, and red kidney beans contain a type called ‘red bean lectin’ that can cause vomiting and diarrhea if they aren’t cooked properly. Don’t just soak the beans; cook them in boiling water for at least half an hour. Don’t use your slow cooker, because the temperature never gets high enough. 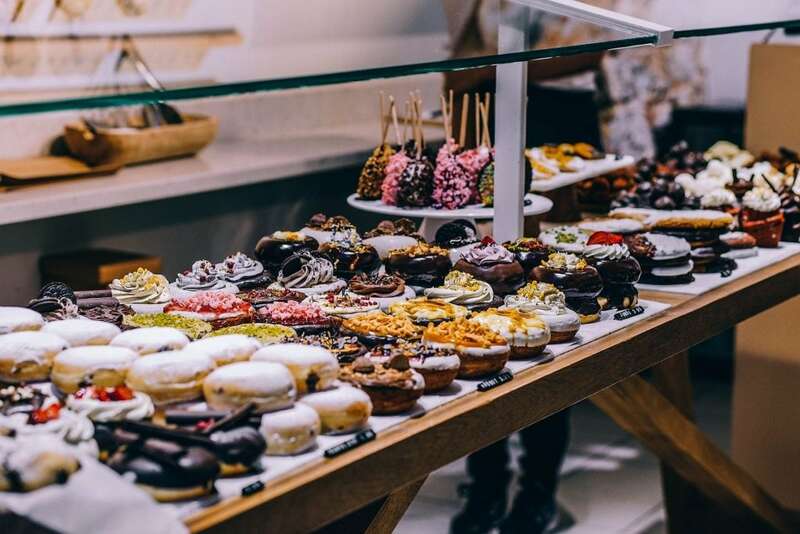 These treats are prepared by hand, and then eaten directly without any further cooking, so you have to hope that whoever has made the dessert has clean hands. And there’s the further problem of bacteria that can grow in improperly stored dairy too. 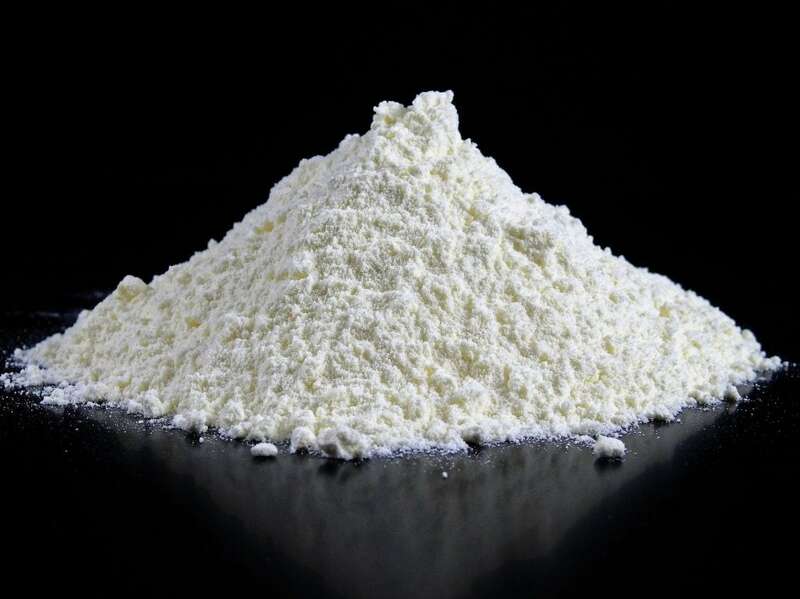 Flour is made of ground grain, and if the grain has bugs in it, the bugs can survive the milling process and end up in your food. Always wash your hands after working with flour.